Structural and miscellaneous steel detailing to general contractors, steel erectors and fabricators around the globe. We have executed many major projects in US, UK and Australia, where we have delivered quality services with accuracy and client satisfaction. We adhere to the customized fabrication standards followed by the client within the structured project scope maintaining the guidelines set by the AISC, NISD, OSHA etc to create better structures for the engineering industry. 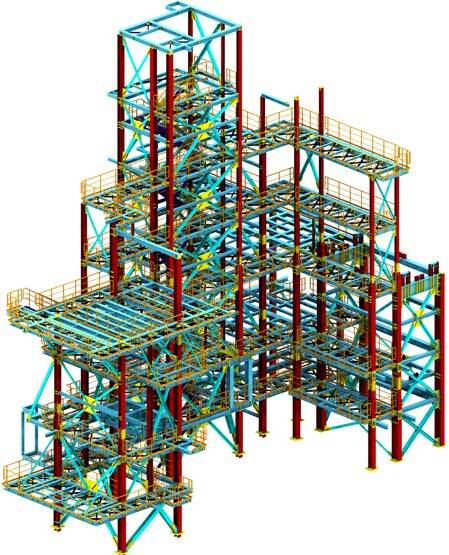 Our drafters are well versed in using the latest versions the software AutoCAD, Tekla, Advance Steel, Revit, etc. Our solutions help engineers to effectively manage the design and the fabricators to execute the manufacturing process. Our extensive technical skill set ensure timely delivery of your projects with the highest accuracy. We are specialized in providing structural engineering solutions for industrial and commercial structures, modular structures, plant structures etc. 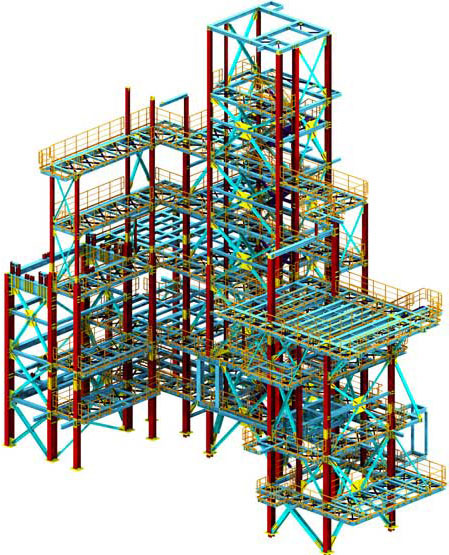 We also possess expertise in IS, AISC, BS and DIN standards with advanced modeling and detailing. A project manager along with draftsmen and engineers form a core team that would work for you throughout the project life cycle. Should you desire, your assigned project team would also provide you with constant updates at various stages of the work.